After a 7-2 loss against Mexborough Athletic last week, AFC Unity bounced back on Sunday, in what was a truly remarkable game against joint league leaders Shaw Lane. Team captain Jane Watkinson scored a fantastic goal within the first minute of the game, giving Unity an early lead. By half time Shaw Lane was leading 2-1, but Unity’s spirits were still high as Jay gave a rousing motivational team talk to our players. In the second half Sophie Mills scored from a well taken corner by Shanie Donohue, making it 2-2. In all the time I have been a sports journalist for AFC Unity, I had never felt so proud as I did at that moment. Unity was living up to its name- showing real unity and solidarity on the pitch, working together and showing such determination to succeed. Jodean Wadsworth scored an inspired goal, making it the winning score of 3-2. 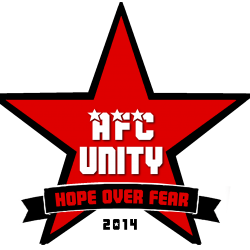 AFC Unity always shows determination to succeed, but this game was just something else. The atmosphere at the pitch side was just electric, and you could really tell that all of the players wanted a win after last week’s game. 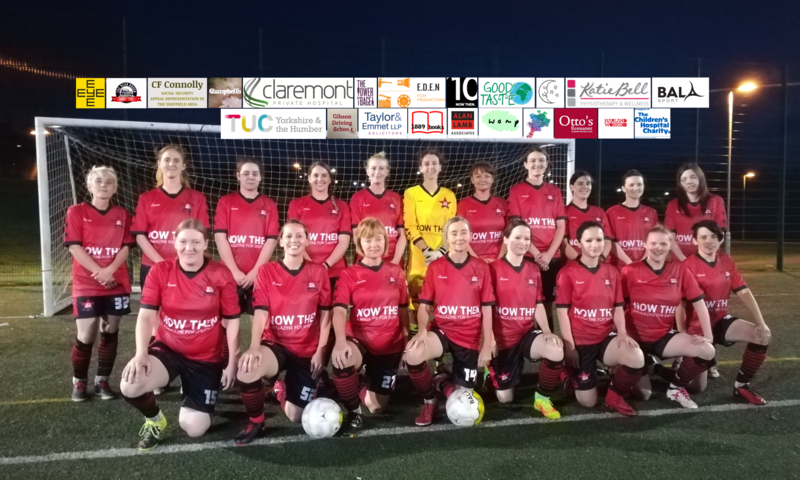 This week’s home game also saw the return of our Football for Food campaign. Thank you so much to everybody who came along and donated food- we had so much food at the end of the game that we didn’t know where to put it! Your support will make an incredible difference to local food banks and will help so many people in the local community. We were also delighted to be joined by Nick Waterfield from the Parson Cross Initiative’s food bank which our campaign supports. We had the pleasure of visiting the Parson Cross food bank on Friday. It was fantastic to see first hand how our donations are making a real difference. You can read more about our visit and the work of the Parson Cross Initiative’s food bank here. Very proud of my @AFCUnity winners and each and every player today, and all who contributed to the #FootballForFood canpaign. Amazing club. After this week’s win, here’s to the same next week!